Media personality Bonang Matheba's bmoji's are finally out! The Bmojis are available on Google Play and the App Store. Bonang become's the first Mzansi celebrity to have her own Emojis on the market. I am super thrilled to be launching my very own South African inspired Emoji’s. I created the Bmoji by Bonang to ensure that my fans and supporters always have a piece of me wherever they go. 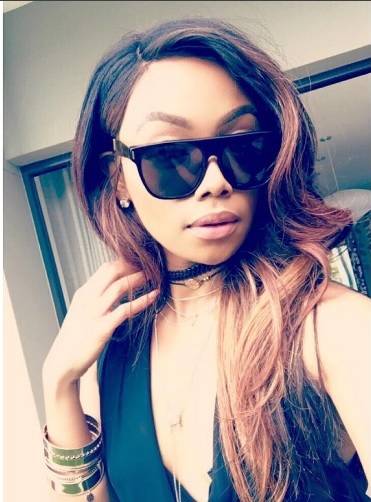 My Bmoji’s are fun, sassy and at times very funny, a preview of my life and everything I get up to when I travel,” says Bonang. After the success of her other ventures Bonang is sure on her way to another success with her Bmojis. The Bmojis retail for R49.99 on the app store and R39.99 on Google playstore.